I have really enjoyed the two Journey films based on adventures to the places written about by Jules Verne. 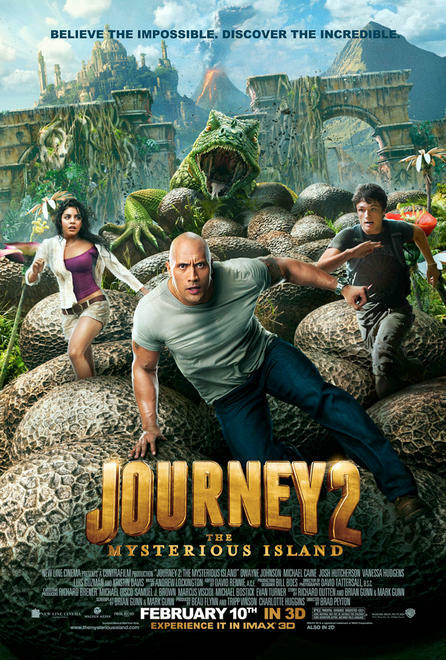 Journey to the Center of the Earth 3D was an excellent adventure, and Journey 2: The Mysterious Island took things to the next level with some really fun sequences and some scenes that were entertaining more than they were cheesy. Now comes word that there will be a third adventure, rounding out a trilogy of adventure films. 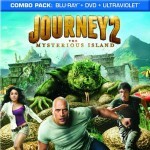 The studio is currently targeting a 2014 release for Journey 3. 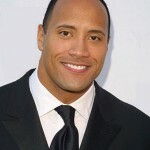 Director Brad Peyton and screenwriters Brian Gunn and Mark Gunn have signed on for the third film. 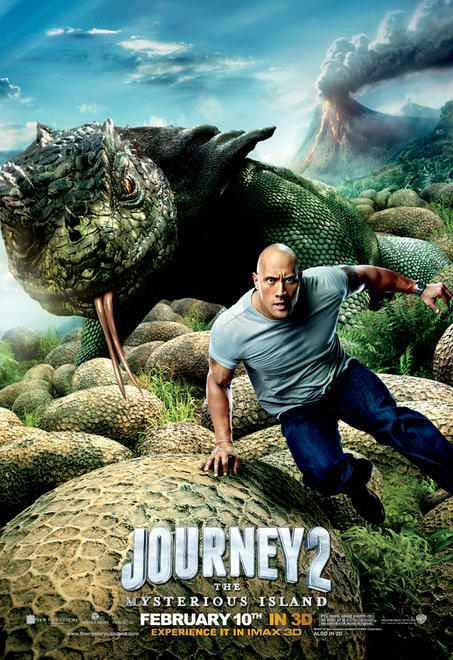 “Journey 3” is produced by Beau Flynn and Tripp Vinson and Charlotte Huggins. 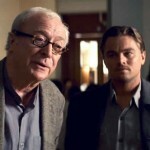 It’s probably too early in development to know whether Michael Caine, Vanessa Hudgens, Luis Guzman and/or Kristen Davis will return for the third installment.